She's known throughout the Star Wars podcasting community for her amazing insights on Tarkin's Top Shelf, as well as Kanata's Castle, and we got the chance to sit down with Becca Benjamin to talk about Episode VIII, future standalones, and how she got hooked on Star Wars. Be sure to follow Becca on social media @urangelb, and check out her podcasts @TarkinsTopShelf and @CastleKanata! 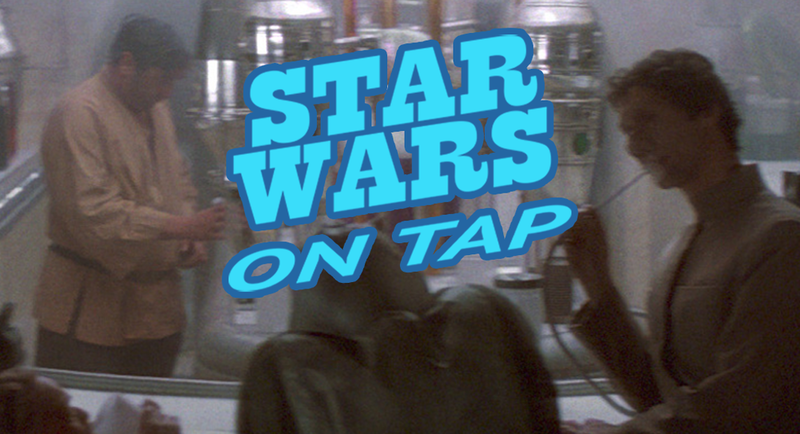 Star Wars on Tap is a regular series that puts the spotlight on Star Wars fans from across the galaxy. You can find our complete archives of amazing stories at StarWarsOnTap.com. If you or someone you know would like to share their story, e-mail us!